Marinha Beach located in Caramujeira, near the city of Lagoa, in Algarve region, Portugal. Panoramic view of the blue sea of Marinha Beach in Caramujeira, Lagoa, Algarve. Praia da Marinha (in English: Navy Beach or Marinha Beach) is one of the most emblematic and beautiful beaches of Portugal with Mediterranean climate, located on the Atlantic coast in Caramujeira, in Lagoa Municipality, Algarve, and considered by the Michelin Guide as one of the 10 most beautiful beaches in Europe and as one of the 100 most beautiful beaches in the world. In 1998, it was also awarded with the distinguished "Golden Beach" award by the Portuguese Ministry of the Environment because of its outstanding natural qualities. 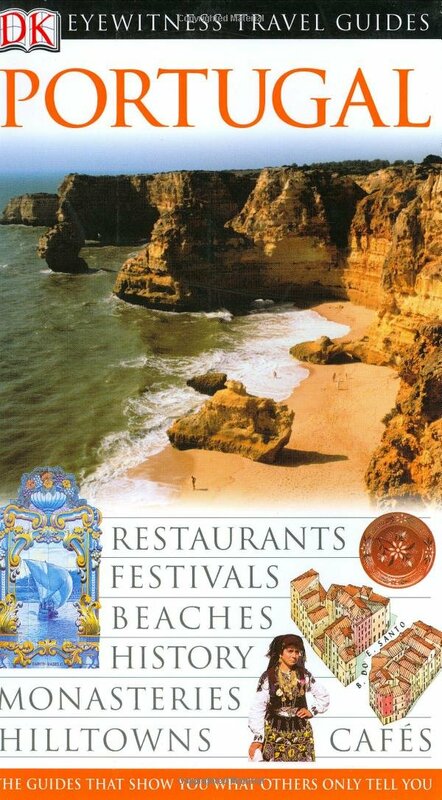 Furthermore, many pictures of this beach have often been used in promotional material and "Guides of Portugal" distributed around the world. In 2018, the US television network CNN chose Marinha Beach in the Algarve as one of the 20 most beautiful in the world in the category of beaches with cliffs. ^ Público Newspaper, Beach of the Navy, a postcard from the South, Andreia Marques Pereira, 2011. ^ Guide of Portugal, DK Eyewitness Travel Guides, Dorling Kindersley, 2003; ISBN 978-0-7894-9423-8. ^ Best beaches in Europe in European Best Destinations / EDEN European Destinations of Excellence. ^ Best Beaches: Portugal's wild coastline beyond the Algarve resorts in CNN Travel, 12th September 2018. Wikimedia Commons has media related to Praia da Marinha.